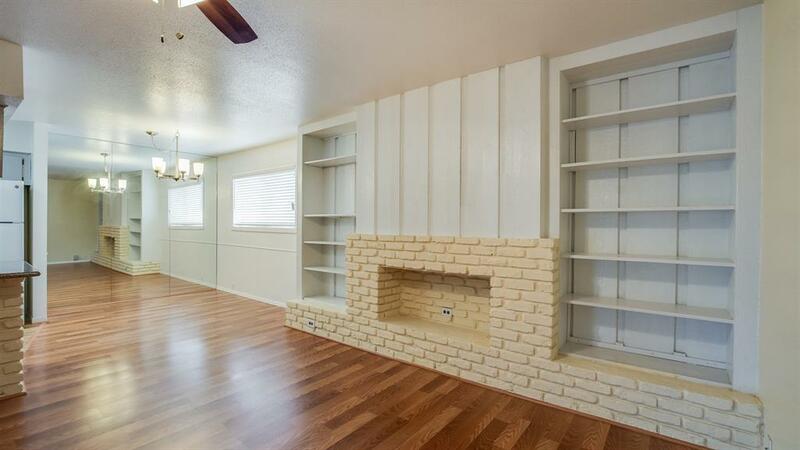 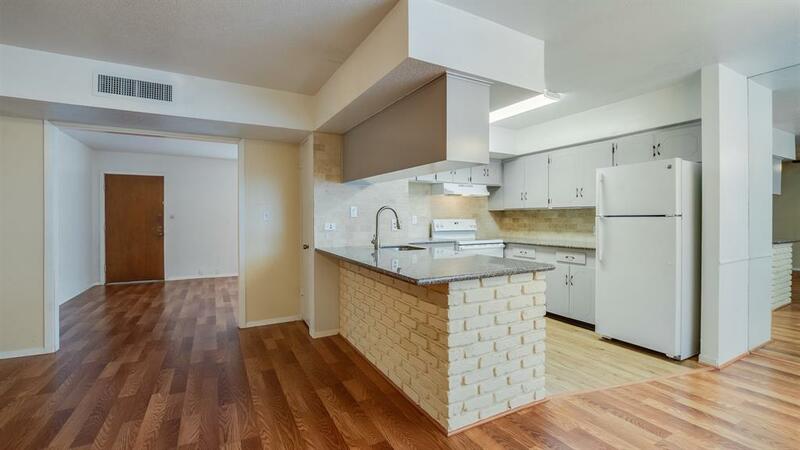 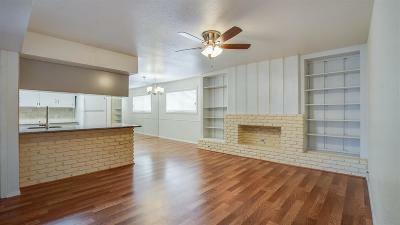 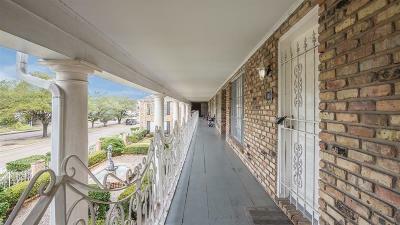 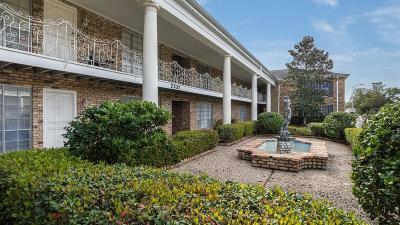 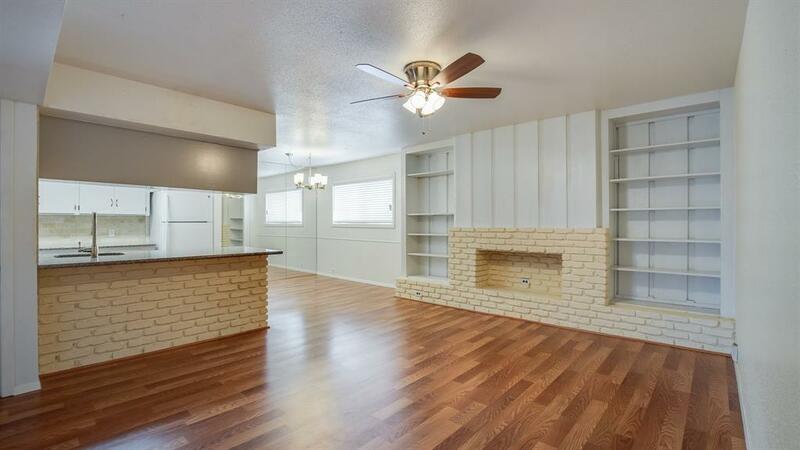 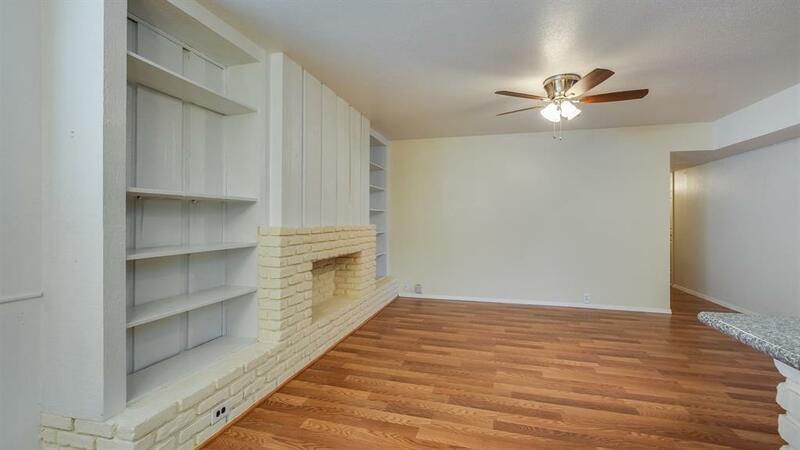 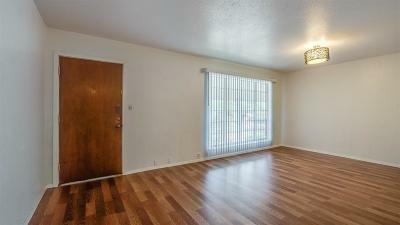 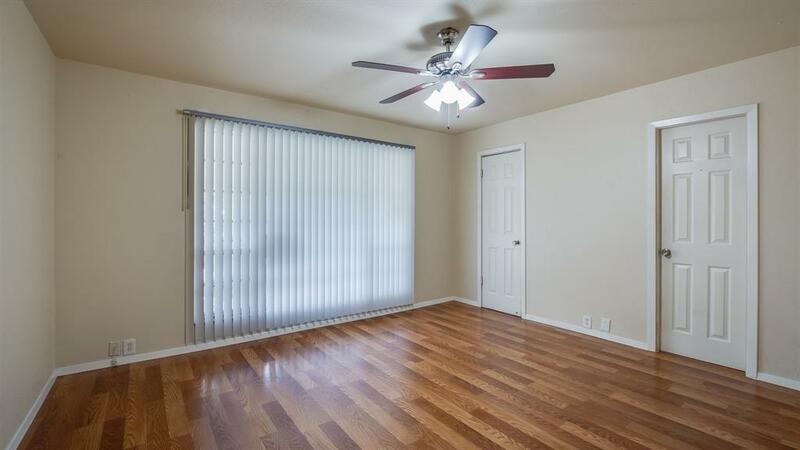 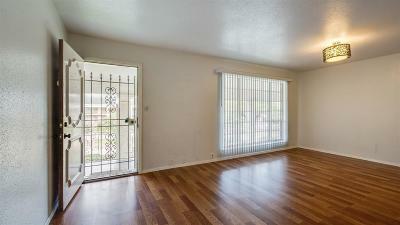 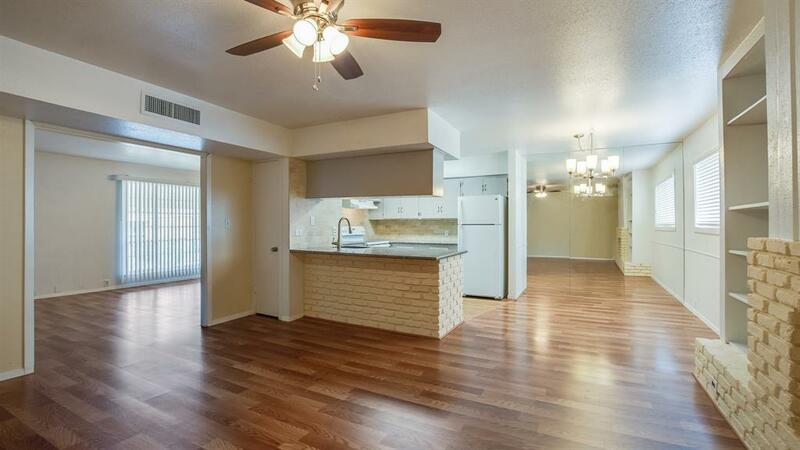 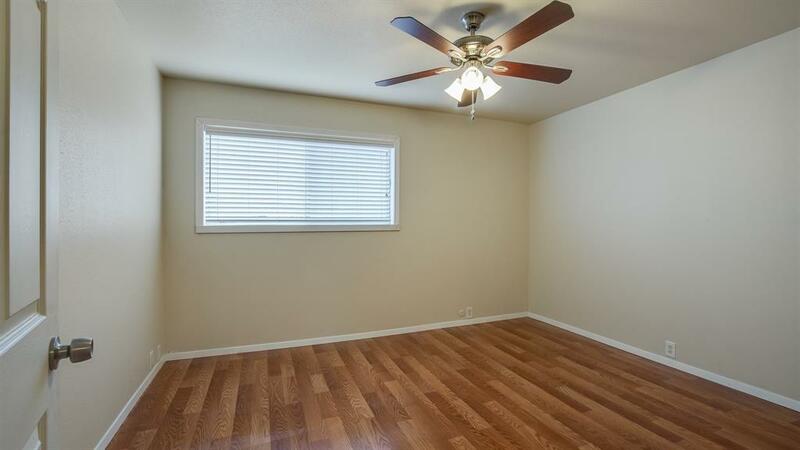 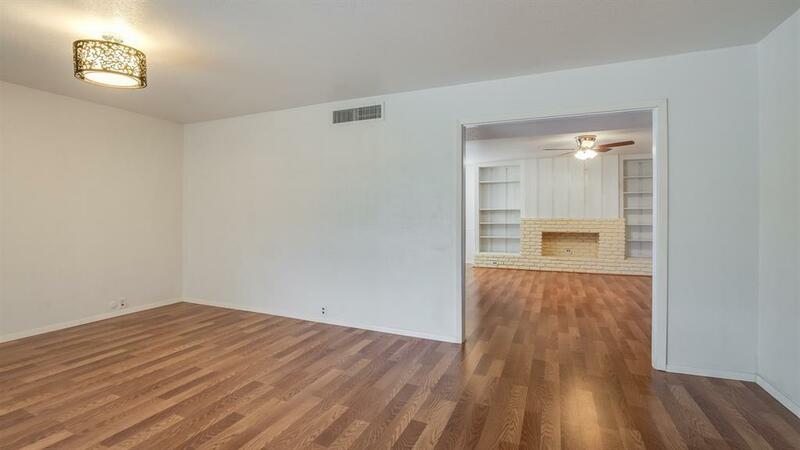 Cute 2 bed/2 bath Condo in the attractive and thriving Galleria area. 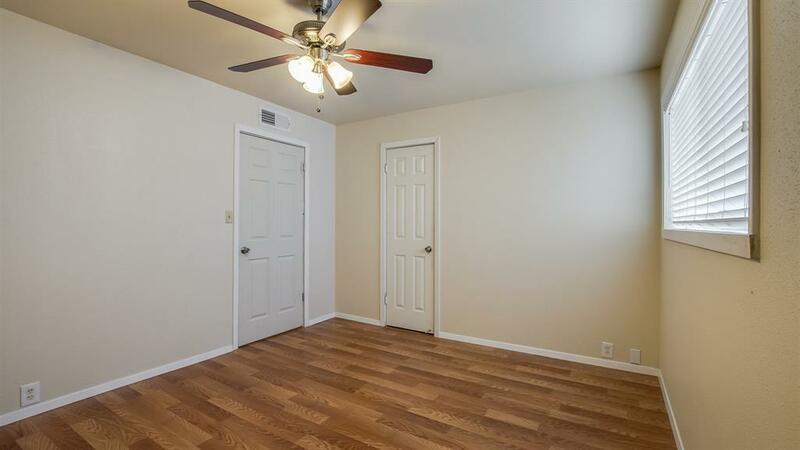 Central location with quick commute to downtown Houston and Energy corridor. 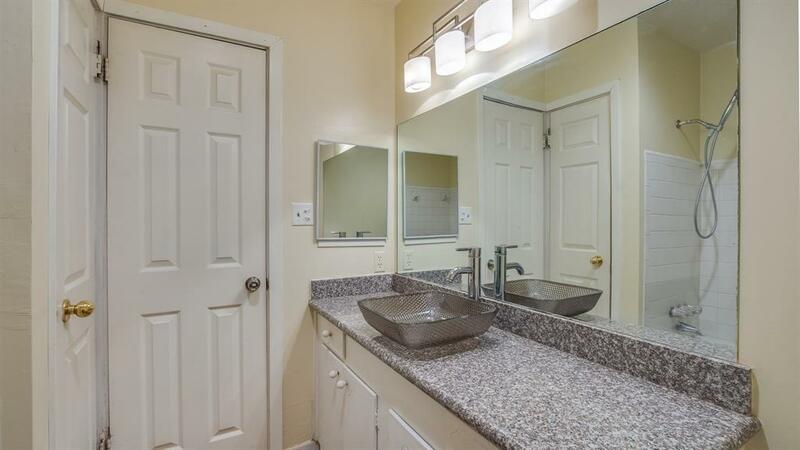 Water, Electric and basic cable included in maintenance fees! The community offers an area pool to cool down during the hot summers. 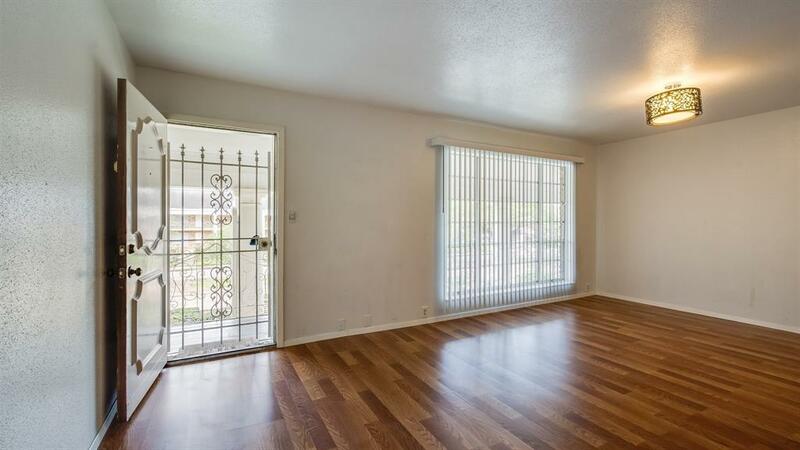 Enter into this cozy condo on the second level with no neighbors above and relax in your own private living room. 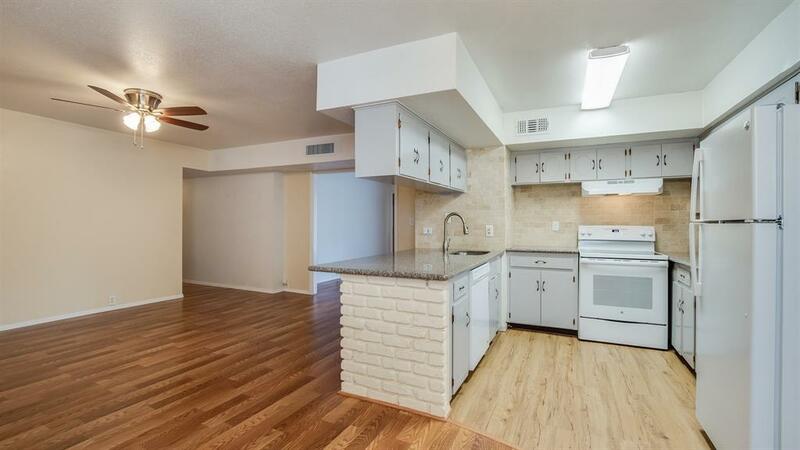 The kitchen, complete with recently refinished cabinets, 2018 appliances and back splash, opens to the living room so that you can entertain your guests while cooking delicious meals. 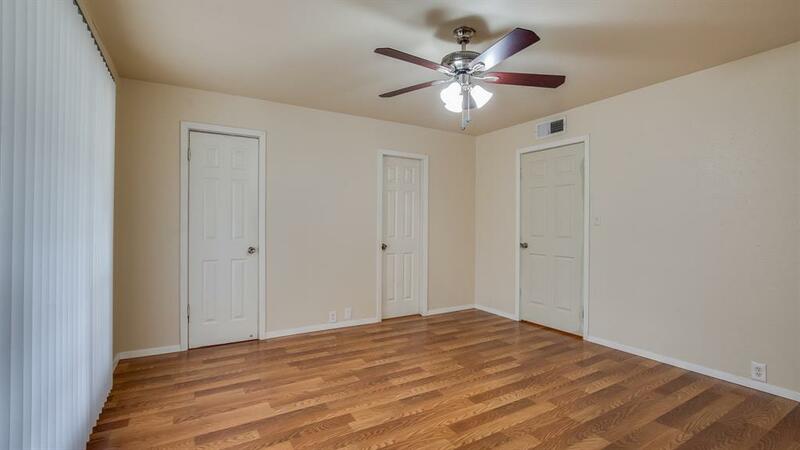 The floors are dressed with laminate (2018) for easy maintenance. 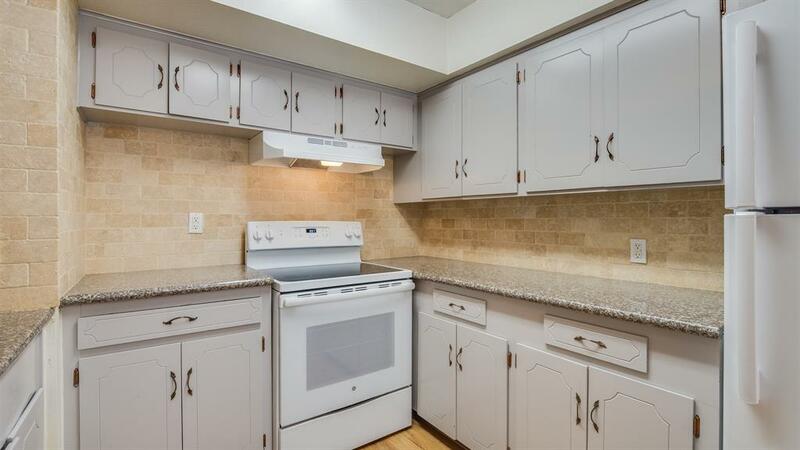 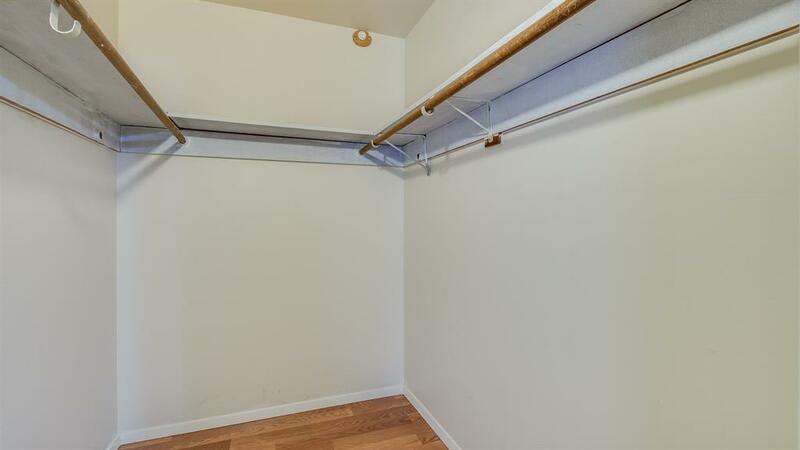 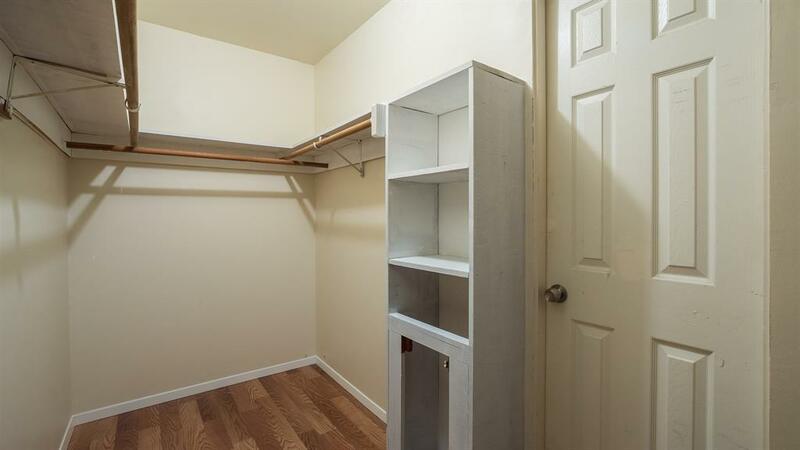 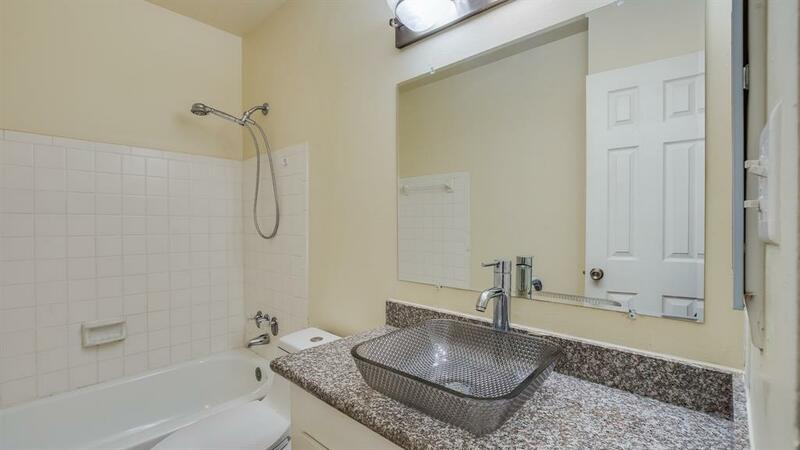 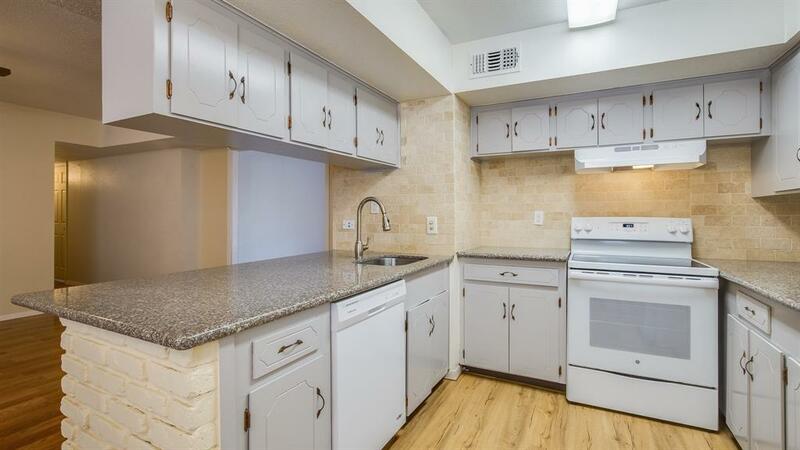 This unit was also recently updated in 2018 with granite countertops and sink faucets in kitchen and bathroom, appealing light fixtures and fresh paint throughout for a ready move-in. 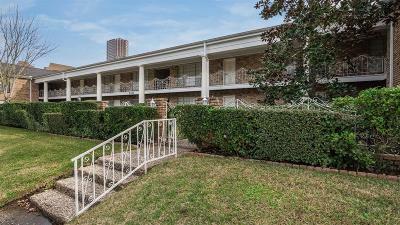 Live conveniently near popular exclusive shopping and area restaurants at a very reasonable cost!